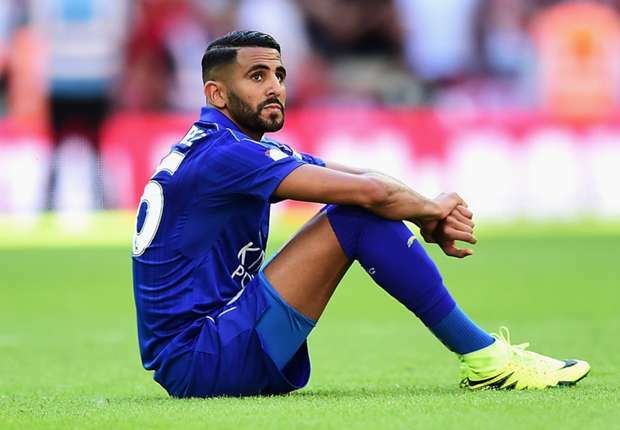 Riyad Mahrez has admitted that there are “two or three” clubs, who could tempt him to leave Leicester City. The reigning PFA Player of the Year, is attracting interest from Arsenal and Chelsea this summer and his future at the King Power Stadium remains unclear. Mahrez says he would love to stay in the Premier League, but has refused to mention clubs he could join in the future. “It is a super league and I would like to stay here as long as possible,” he told France Football.